The fashion company which was dubbed the most popular on the internet in 2017, has only offered up to 20% off during previous Black Fridays, so this year’s sale really is epic. 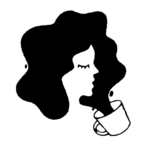 With so many cute dresses, sweaters, accessories, loungewear, coats, jackets and more to shop for, this means it might be hard to stop yourself from loading up your shopping cart! Plus, you can use this day to get all your holiday shopping done for everyone. A cute pajama set for your bestie, some sunglasses for your work wife, a sweater for Dad. Literally a one-stop-shop. 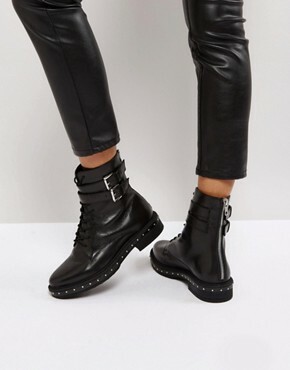 Bless ASOS. 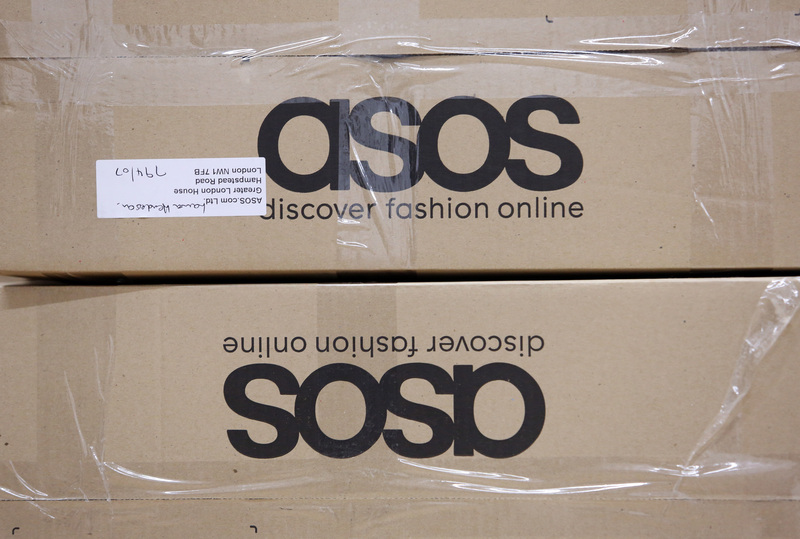 Visit ASOS to start scooping up their Black Friday deals, or check out some of the items we are hoping to nab during the ASOS Black Friday 2017 sale below. As Helly Kitty devotees, we have been dying to get our hands on pieces from ASOS’ partnership with HK, and this dress is on our wish list. Seriously, how cute are the 3D bows? Ever since Blake Lively wore over the knee boots in the first season of Gossip Girl, we’ve been coveting a pair like these black ones! You might just see us in this number on New Year’s Eve, hopefully with a glass of champagne in hand! 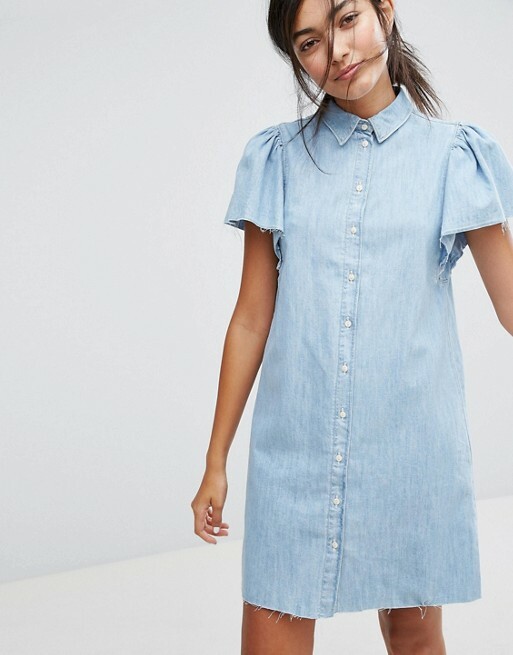 How cute and casual is this dress? Denim will always be so classique. Channel Courtney Love and wear these with your New Year’s Dress. 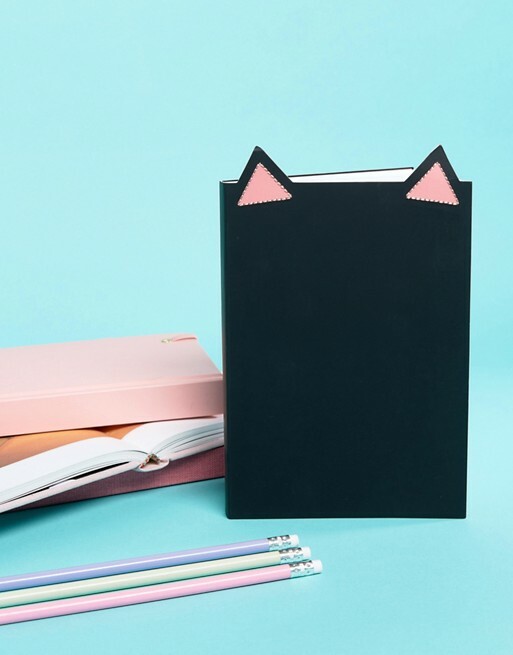 Did you know you can now buy adorable notebooks that have cat ears at ASOS? Now you do.